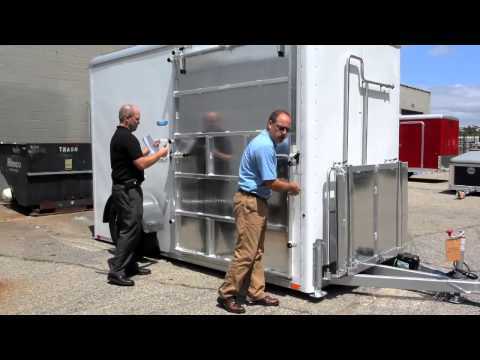 Portable Restroom Trailers offers a complete line of restroom trailers that are perfect for both short-term and long-term restroom facility solutions. 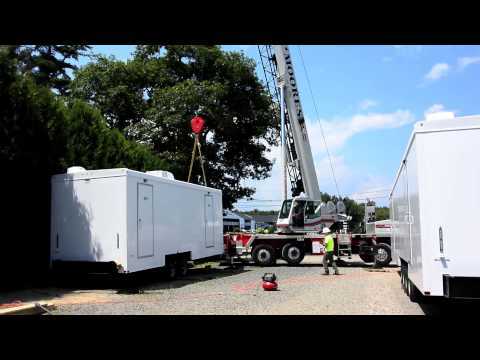 Our restroom trailers vary in size, including small 2 and 3 station units perfect for small-scale mobile restroom solutions and our larger units designed to accommodate crowds at sporting events and festivals. 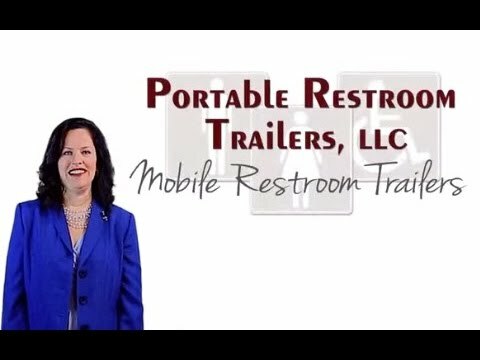 Portable Restroom Trailers offers a wide variety of interiors, from standard models perfect for light public use to our luxury designs that boast the finest high-end finishes that are sure to impress your guests. 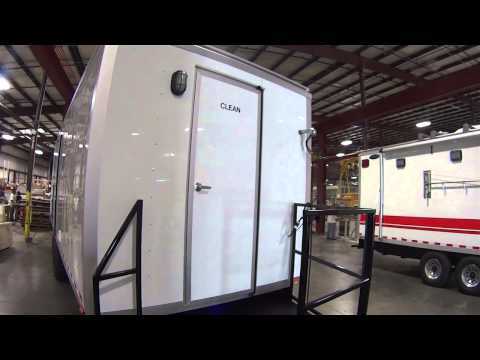 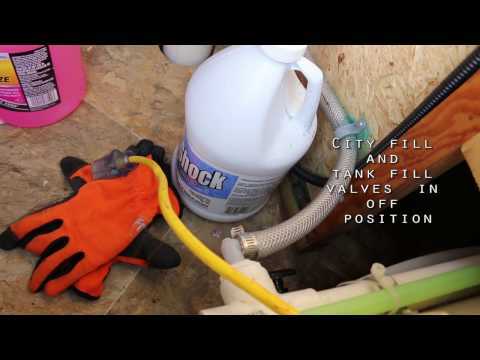 Our restroom trailers are available with a variety of options, including winter heat packages, hot water hand wash, and our unique Smarter Restroom App that allows you to monitor the status of your trailer from your smartphone or tablet. 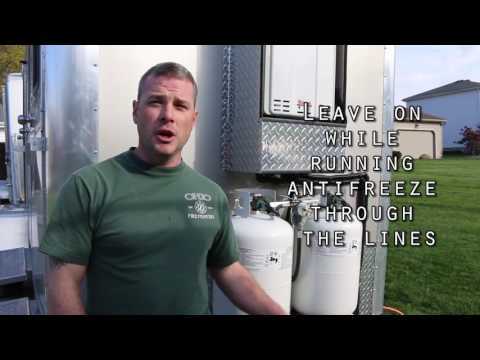 Contact us today to design the restroom trailer that is perfect for your needs!